Cutting edge drone technology meets open source development. 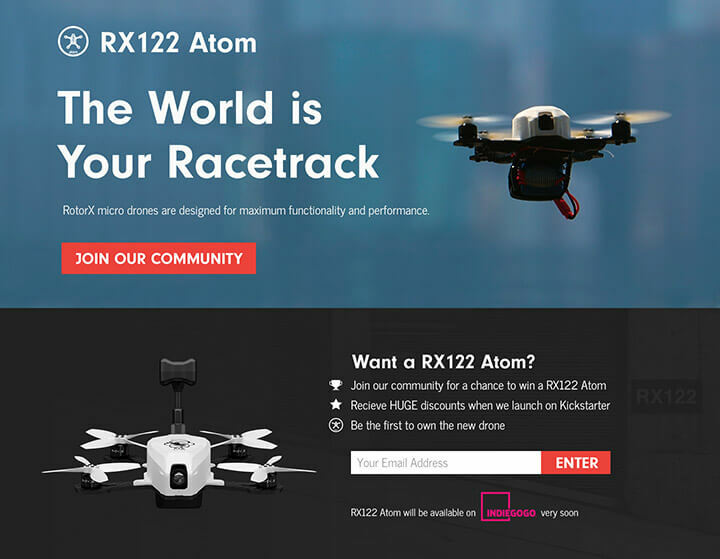 RotorX are the pioneers of micro scale drone racing technology, including custom designed high performance motors and propellers. Atom was designed from the ground up by pilots for pilots. With over 1000s of hours of beta testing, the prototypes have been tried and tested by over a 100 different drone pilots. 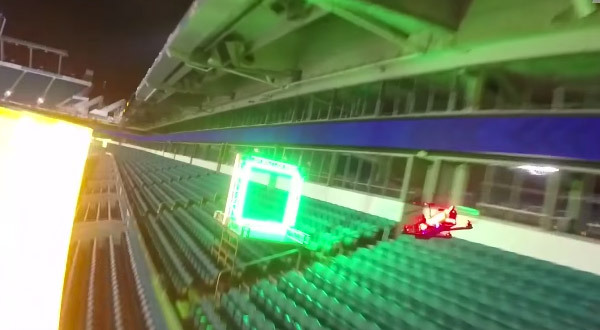 This is ultimate micro-drone.